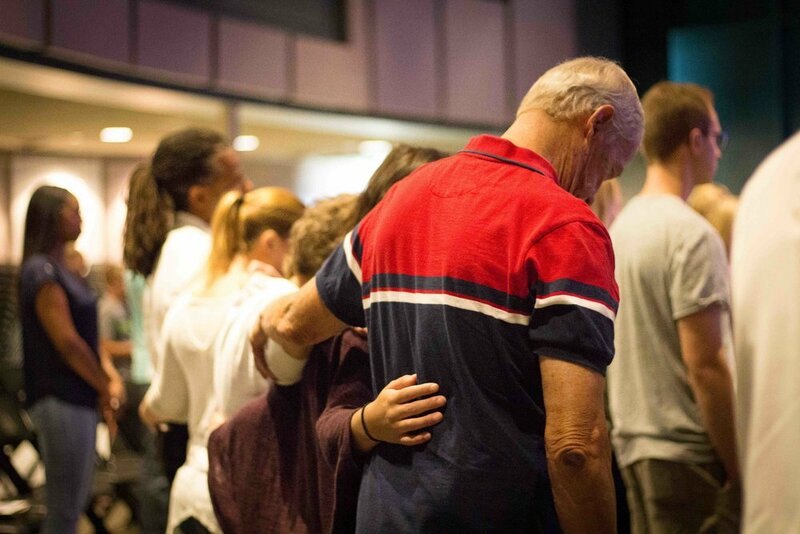 Our Prayer Team meets every Sunday at 10:20 a.m. in the main office and on Wednesdays from 6:00- 7:00 p.m. upstairs in the Sky Lounge at Hangar 61. We invite you to join us for a time of prayer, repentance and humbling before the Lord. Please contact Gerardo Alvarez. Our Prayer Team would love to pray for you. Please fill out the form to submit a prayer request, and tell us how we can pray for you, your family and your friends.